The various costs associated with medical care and many accompanying procedures are going up. Health insurance providers see little alternative but to pass those costs on in the form of higher premiums. Federal programs that provided financial incentives to health care insurers in the marketing place as effectively ended. 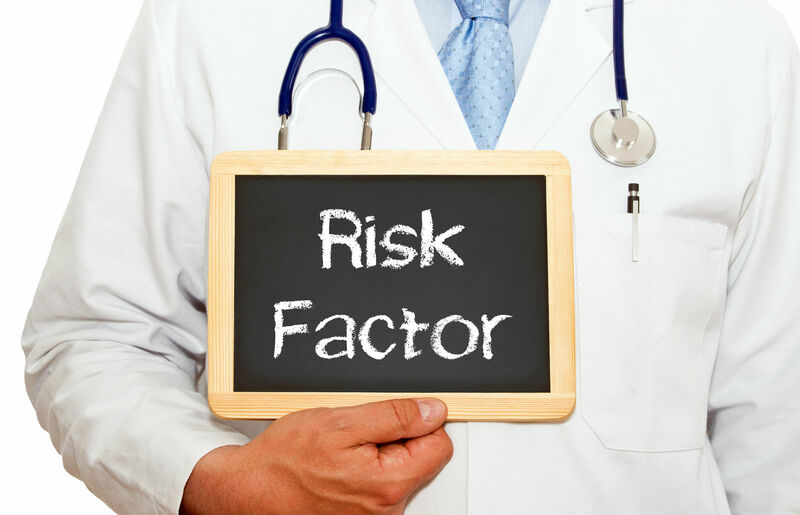 Health insurance providers now have a better and more comprehensive understanding of their risks. Given the very name granted to the Affordable Care Act, many people across the country assumed that their average health insurance premiums would effective decrease in short order. While that has happened for many, there are quite a few individuals who have grown increasingly confused and frustrated by rising health insurance related costs. If you are among them, this information should be especially helpful in answering the question ‘Why is my health insurance so high?’. There are certainly other factors involved in the high cost of health insurance today, so let us explore these a bit more in-depth. Enter your zip code above to find affordable health insurance policies from providers near you. 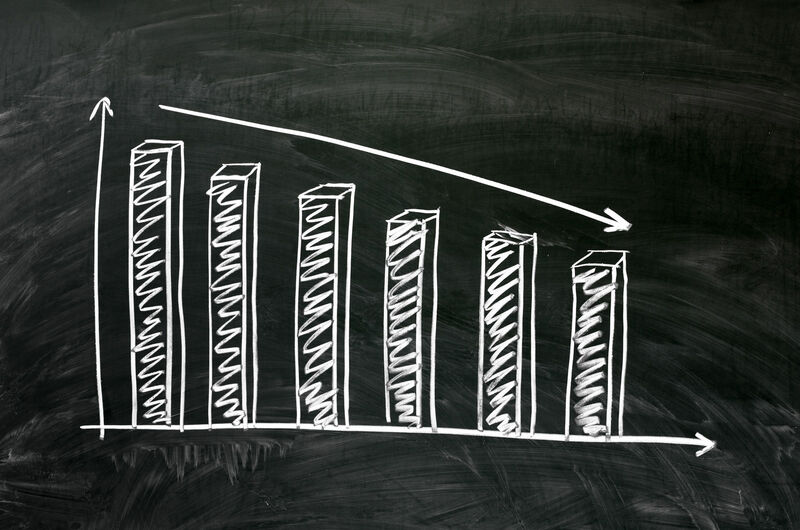 You might have heard that the rate at which health care costs are going up is on the decline. This is actually true, but the reality is that they are still are increasing. While they might not be going up as quickly as they have in the past, the reality is that any time inflation continues costs will eventually be passed onto the consumer. In the wake of the implementation of the Affordable Care Act, these increasing costs were managed and offset by a variety of other factors that precluded insurance provider from raising their premiums in a noticeable manner. Prescription drugs are known be increasing at an alarmingly high rate, and this is contributing to the rising overall premiums as well. With the trend being viewed as likely to continue, the end is nowhere in site. In fact, there are a number of new specialty drugs being introduced to the market. With health insurance companies under pressure to cover these new medications in special situations, higher premiums are being passed along to everyone. It is this type of snowball effect through the health care industry that is resulting in the high cost of health insurance being encountered by many today. With the passing of the Affordable Care Act, the federal government provided a series of incentives to states in order to jump-start the Health Insurance Marketplace. This results in premiums that were actually undervalued, so it was only a matter of time before those began to creep up again with the elimination of such incentives. 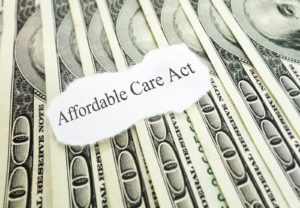 Dating back a few years, the government was reimbursing health insurance providers for certain costs associated with enrolling high-risk individuals that were required to be insured under the provisions of Obamacare. Previously, these individuals were either denied insurance or the costs associated with their care were passed on to those individuals in the form of higher premiums. Since health insurance providers are now required to accept everyone, the government was helping to offset some of the costs associated with that increased risk. The past few years, however, the government has gradually begun to reduce payment amounts that they issued to health insurance companies on annual basis. At the current time, those payments have ended in their entirety, which has lead the Academy of Actuaries to estimate will increase health insurance premiums in the range of 4 to 7 percent. As alluded to, health insurance companies are now required to accept individuals into their ranks that they previously would have likely denied coverage to. This has resulted in an increased risk exposure that makes it difficult to estimate the financial toll incurred by the providers themselves. The health insurance companies appeared to have underestimated that risk early on, meaning that premiums were set a bit low given the added costs they were taking on due to consumers who had high expenses associated with their medical care. They are now correcting those mistakes, learning from the past, and working to increase the premiums in return. This will spread the risk across the entire pool of insured people throughout any given market. Another reason that your health insurance premiums might be so high is that you have your deductibles set too low. The lower the deductible, the higher the monthly premium will be. This is particularly true if you in are what is considered to be a high-risk age or demographic group. Because Obamacare was created to ensure that everyone in the country had access to affordable and comprehensive health insurance, the government has permitted health insurance providers to use deductibles as a way to lower premiums. The provisions of the Patient Protection and Affordable Care Act effectively minimizes the deductibles that are offered in both the individual and family market. It also works to subsidize deductibles offered on the Silver Marketplace and throughout Medicaid. This does nothing to lower the overall cost of health care, however, and deductibles do not necessarily make the overall cost of medical care less expensive. That being said, if you are worried about rising premiums, it is wise to take a look at your deductibles. Make use of a Health Savings Account to lower the overall MAGI you incur on plans that have a high deductible. You will want to make sure that you have chosen a Silver plan if you currently earn less than 200 percent of the current Federal Poverty Level. If you do tend to use your insurance a lot, consider actually switching to a plan that has a higher monthly premium. Doing so will lower your deductible and minimize the out-of-pocket expense that you incur. Keep in mind that having a policy with a high deductible is the easiest way to lower your overall health insurance costs, providing you do not require much in the way of medical services. By the same token, a heath insurance policy with a low deductible might very well be your best bet to lower costs if you do require more than a few medical services. While a Health Savings Account is designed to save individuals on their health care related expenses, many people do not use this vehicle correctly. Essential, this is a tax-advantaged account that is used for medical purposes. 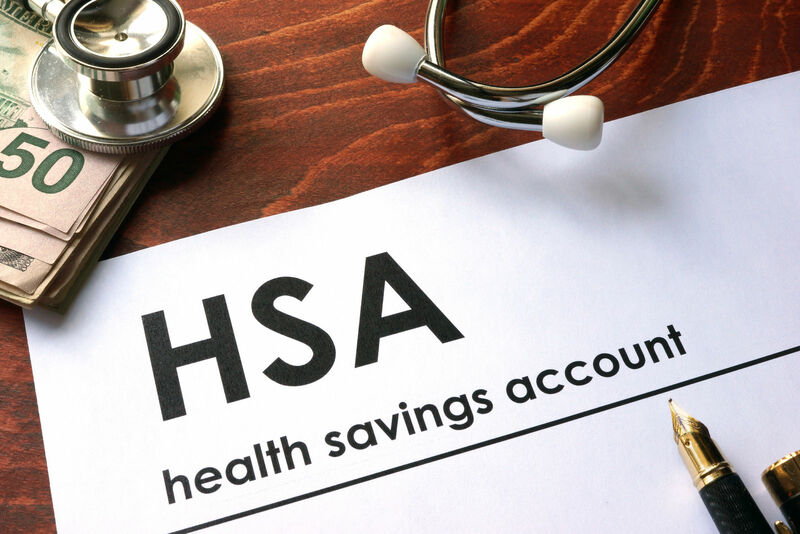 Individuals with a Health Savings Account are permitted to contribute to it and then draw money out from it for a wide variety of related medical expenses. This is all tax-free and will effective lower the cost of your medical expenses. While the money from a Health Savings Account can be used for medical, dental, and vision related expenses incurred out of pocket, they cannot be used to pay premiums on health insurance policy. Health Savings Account can be useful for individuals on a high deductible insurance plan, as this helps individuals meet the deductible by counting a Minimum Essential Coverage. Keep in mind that not every health insurance plan is compatible with a Health Savings Account, so it is important to confirm this with your human resources department before you actually agree to a new health insurance policy or contract. It is also helpful to mention that Health Savings Accounts can effectively reduce your Adjusted Gross Income. This is a positive development as it could possibly lower your income level to a rate that increases the subsidies paid by the federal government to offset the cost of your health insurance. If you are wondering why your existing health insurance is so expensive, this could be one reason why. If you can lower your taxable income by opening and contributing to a Health Savings Account, then your premiums may become lower as a result. One other way that Health Savings Accounts enable you to save money on your health insurance is that the contributions that you make grow tax-free. If necessary, you can withdraw the money for non-medical purposes, but keep in mind that this will incur a penalty. There are also other risks to take into account as well, just as with any other type of investment. Currently, A Health Savings Account can be joined together with any health insurance plan that has a yearly deductible over $1,300 for individual coverage or $2,600 for a family. Currently, the contribution limits to a Health Savings Account are $3,400 per year for an individual and $6,750 if contributing for a family. Those who are over 55 years of age are afforded an extra $1,000 per year that they may contribute. Keep in mind that these contribution limits may change every year. If you do fund a Health Savings Account, you need to fill out IRS Form 8889 when filing your taxes in order to claim your deduction. By contributing to a Health Savings Account, you can effectively lower your Adjusted Gross Income when joined together with a high deductible plan. This can get you increased subsidies and financial assistance to lower the cost of your health insurance and corresponding premiums. All of the money that you place into a Health Savings Account is 100 percent tax deductible and comes straight off your gross income. 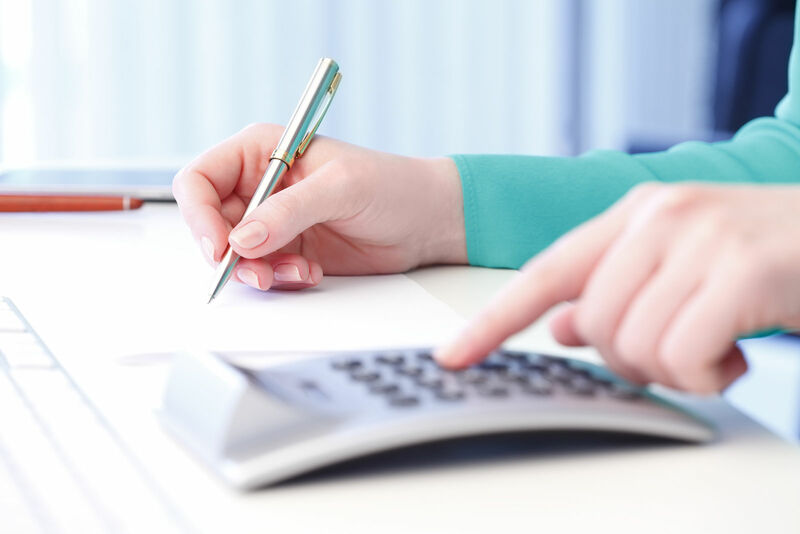 There are limits to how much money you can put into the account, but if you are able to maximize the contributions and apply it to your deductible you will likely see a corresponding decrease in the amount of your monthly premiums. 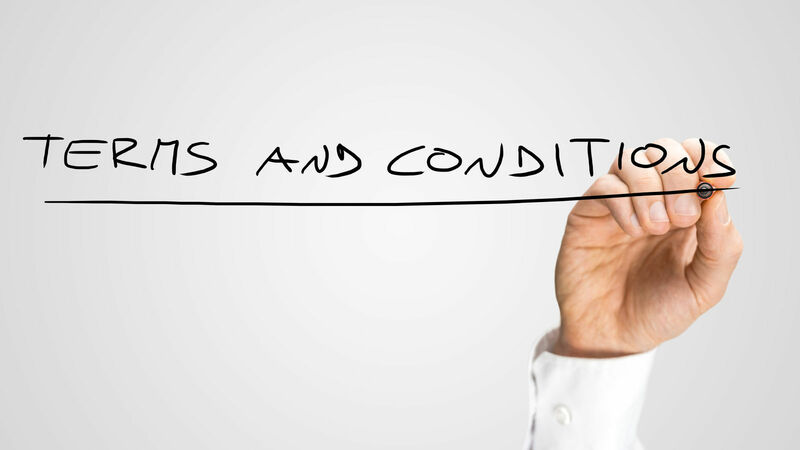 There are numerous factors affecting the cost of health insurance today. The facts to indicate that premiums are rising, but there are ways to offset this. The key is to look at your individual situation to determine what can be done to lower the amount of monthly premiums that you are currently paying. Medical expenses will only continue to increase in the coming years, and health insurance providers are increasingly looking for ways to offset this cost. It is only natural that the consumers will pay in the end, but taking advantage of federal and state programs can go a long way towards easing this burden somewhat. Begin by looking into the possibility of raising your deductible if you are healthy and do not use many medical services at the current time. This will lower your premium while still providing the comprehensive health care coverage that will enable you and your family to sleep better at night. Examine your health insurance policy and conduct a thorough comparison with others that are available on the market. If you find that you can lower your premiums with another company, while still maintaining roughly the same coverage, you can enroll during the next open enrollment period. A bit of homework today can help lower the cost of your health insurance tomorrow. Enter your zip below to compare quotes today on health care for the future.